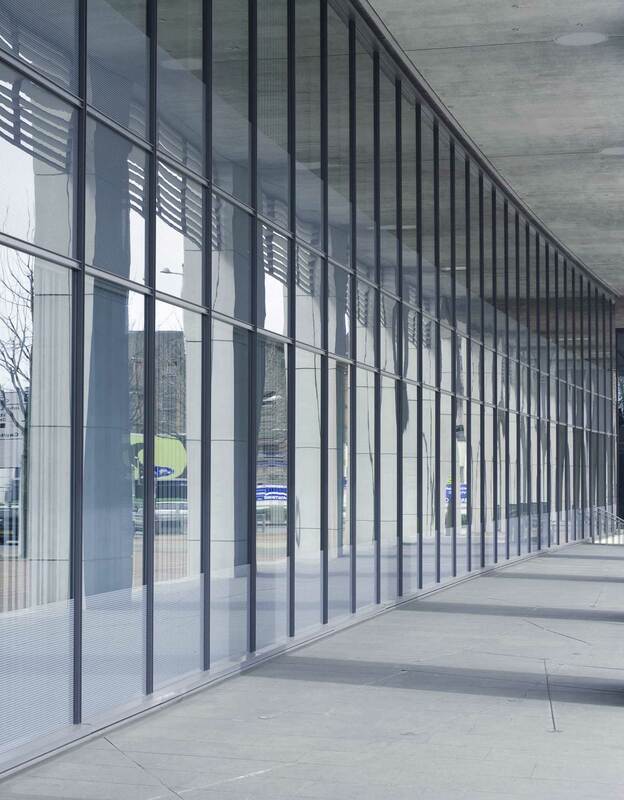 Gawler Glass and Glazing perform a range of commercial glazing work for glass supply and repair in Adelaide including low to high rise, repairs, shop front glazing, safety mirrors and insurance work. Glass is an integral part of most commercial buildings. Broken or damaged glass impacts safety in the workplace and also the appearance of a business. We’re able to do commercial glazing tasks quickly and efficiently, with the minimum amount of disruption to your business. Gawler Glass and Glazing use the latest technologies and equipment when replacing and installing commercial glass.